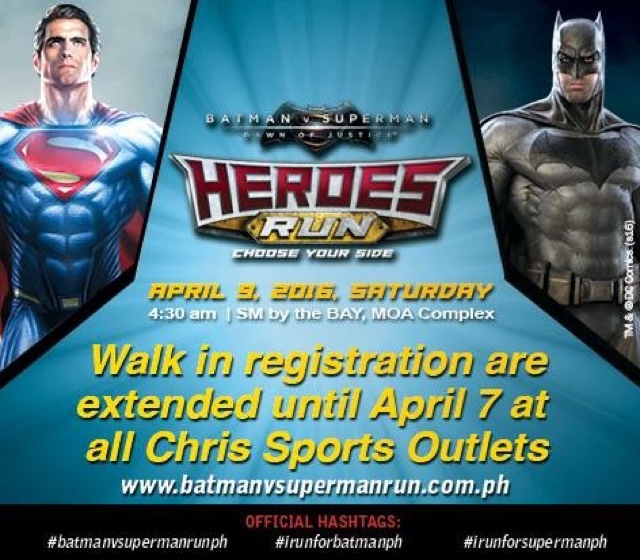 Batman VS Superman Dawn of Justice Heroes Run Registration Extended! Hey runners! Here's some good news, if you haven't registered yet, they've extended the Batman VS Superman Dawn of Justice Heroes Run registrations until April 7, 2016. If you're thinking about it still, don't, because it's the most awaited event this year. The run will happen on April 8, that's a Saturday at the SM by the Bay at the MOA Complex at 4:30AM. As for the race kit, it looks so good on me. Even if you don't have abs, you'll get one instantly which would make that superhero body of yours a reality. It'll look so good on you. 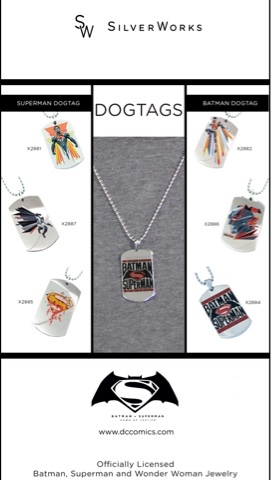 Oh and before I forget, during the presscon a few weeks ago, Silverworks came out with a special edition of Batman and Superman themed necklaces, dog tags, earrings, bracelets and accessories. 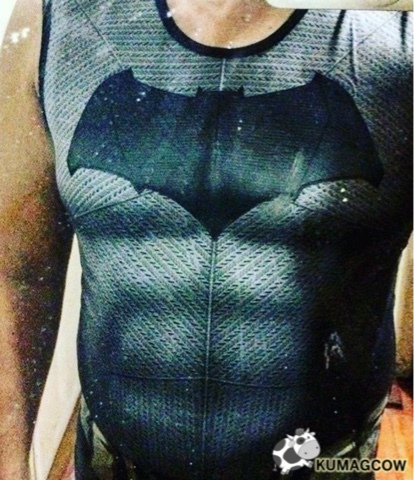 It was super detailed and attractive to wear especially the Batman items which I love! 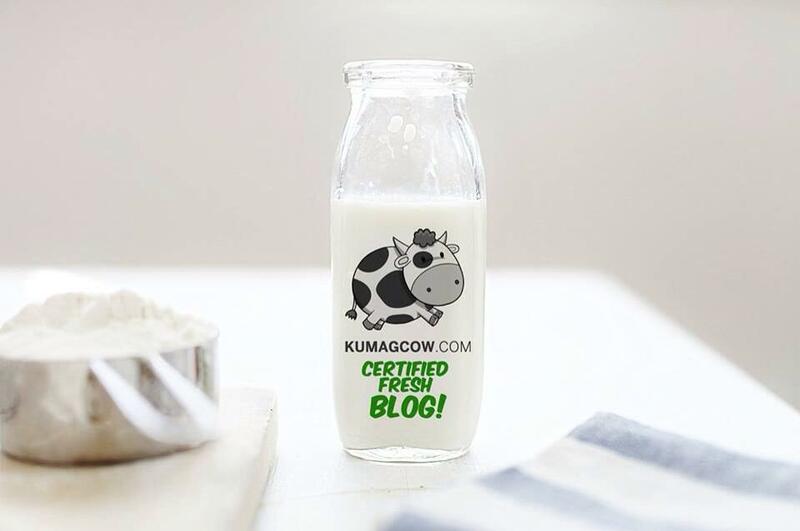 Since the demand was high, they also released a second wave of these items and also came out with new designs. 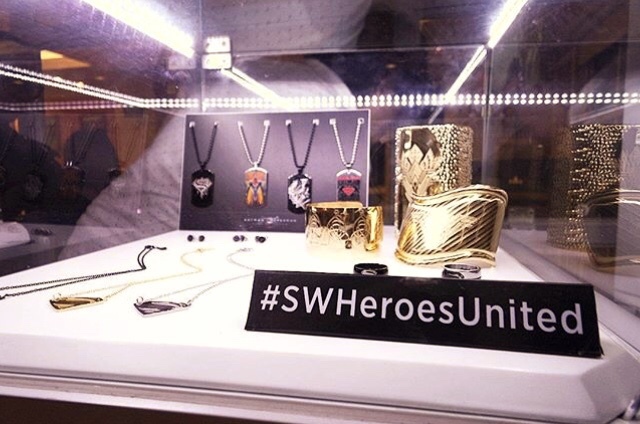 Yes ladies, there's also Wonder Woman Jewelry for you so if you plan to play the part, you're covered. It's not that expensive, so I think they thought of the fans when they came out with this collection. So if you want to register, you can go to SM Mall of Asia, SM Megamall, SM North Edsa, Glorietta and Market Market. The Silverworks Batman vs Superman Collection is available in all their branches in major malls nationwide!